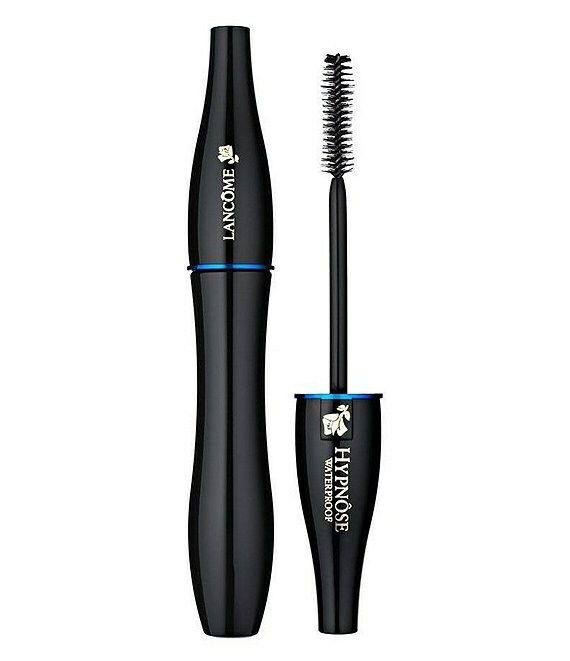 Control the waterproof volume up to 6 times for ultra-resistant lashes with 16 hours' wear. Exclusive Softshield-WP formula wraps and seals lashes one layer at a time. Soft, supple lashes with no smudging or clumping. 16-hour hold. Patented Powerfull brush intensifies lashes from root to tip.